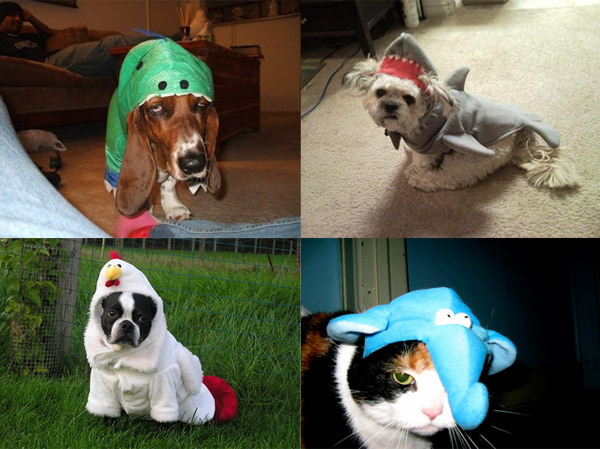 …thanks to the awful costumes their owners make them wear. 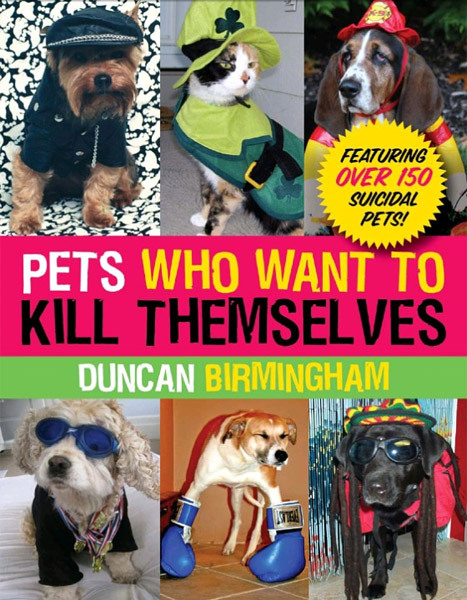 We’re only disappointed that the book went to press after Halloween Cat’s recent humiliation. Based on the equally funny website.